It’s getting colder in Melbourne. As the temperature drops, the days get shorter and are filled with more rain, there’t nothing I like better than baking. 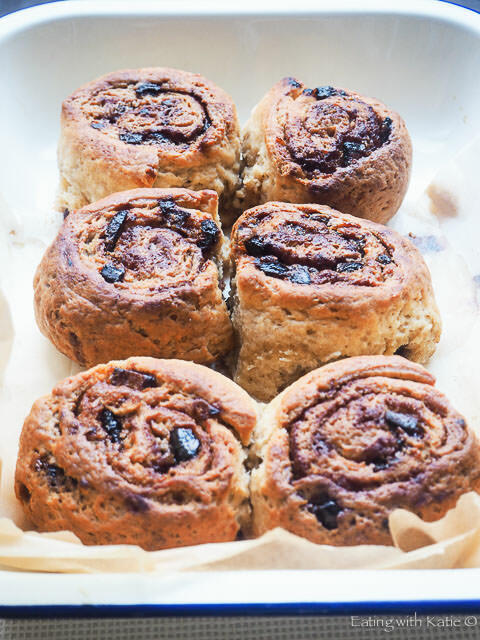 Sticky date pudding is one of my favourite desserts and I love the smell of baking chelsea buns which inspired me to make sticky date scrolls. 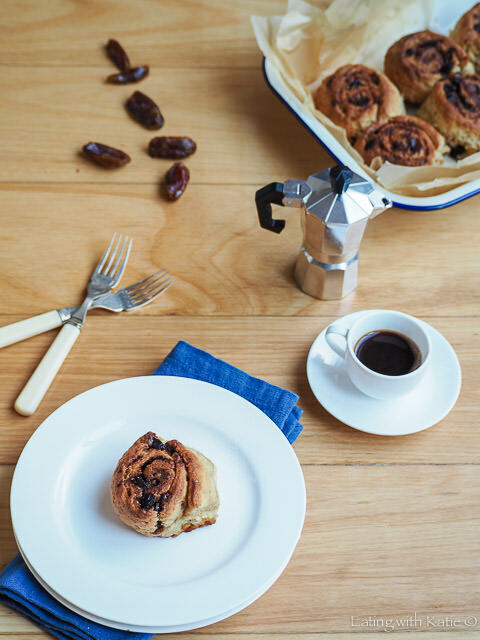 These sticky date scrolls, sweet and delicious are a fantastic weekend baking activity. 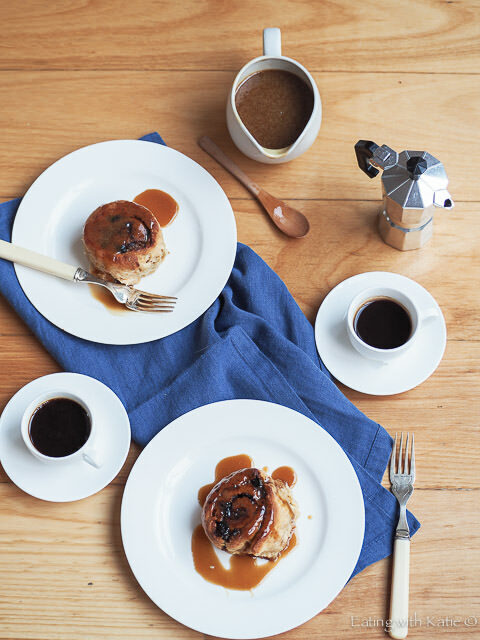 Though they will take a few hours, if you include the time for the dough to rise, you will be rewarded with pillowy soft scrolls with the deep sweetness of sticky date pudding which is made even better by the butterscotch sauce. A whisky glaze (well I did say it was a weekend baking project) and warm butterscotch sauce make these sticky date scrolls a wonderful winter treat. Have them with a cup of coffee or tea while sitting back and catching up on your favourite TV show, that is what lazy weekends are for after all. If stored in an airtight container, they will keep well too and you can take them to work to spoil your coworkers (or just keep them at home for an after dinner treat). Combine the yeast, sugar and flour in a small bowl. Gradually add the milk and stir until smooth. Cover with cling film and leave in a warm place for 5 minutes or until foamy. Place the 2 1/2 cups flour, butter, sugar and mixed spice in a food processor with dough blade and process until the mixture resembles fine breadcrumbs. Add the egg, lemon rind and yeast mixture and mix together until it almost forms a dough. Turn onto a lightly floured surface and knead for 2 minutes or until the dough is smooth. 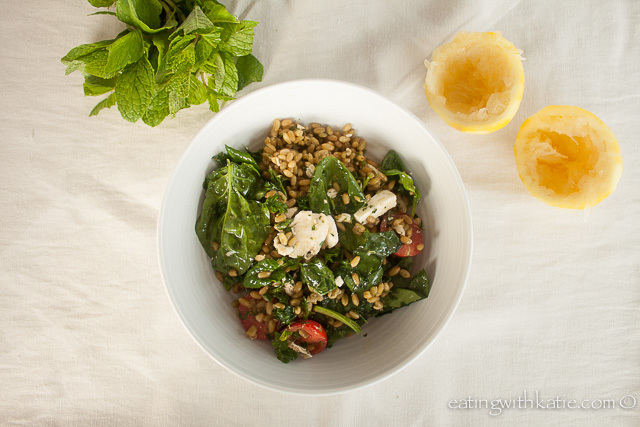 Shape into a ball and place in a large, lightly oiled bowl. Cover with plastic wrap and leave in a warm place for 1 hour or until well risen. Meanwhile, prepare the filling. 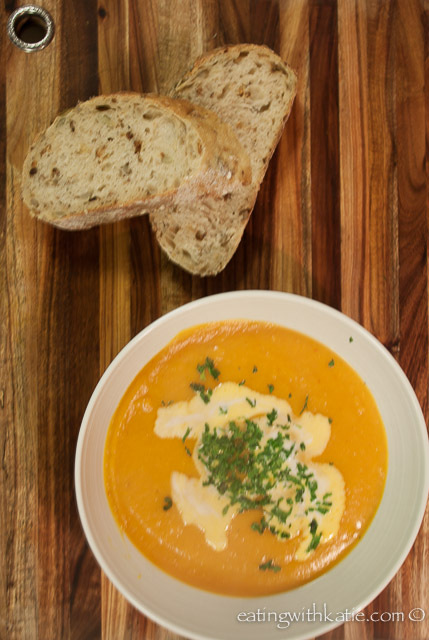 Beat together butter, brown sugar, ginger and mixed spice until light and creamy. Give the dough a hard punch in the centre with your fist and knead for 2 minutes until smooth. Roll out to a 40 x 25cm rectangle. Spread the butter mixture all over, leaving a small border along one of the longer sides. Sprinkle, the chopped dates over the butter mixture. Roll the dough, lengthways tightly and evenly into a swiss roll type log. Cute the roll into 8 pieces. Bake the buns for 20 minutes or until well browned. 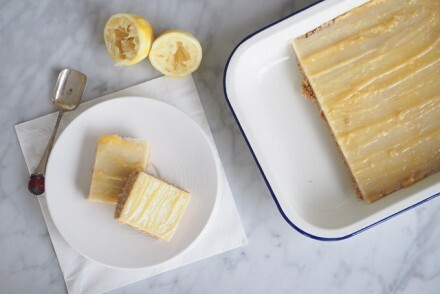 In the last 10 minutes of baking, prepare the glaze by placing golden syrup and brandy in a small pot and cook over low heat until syrup is melted and glaze is runny. Remove from heat and when scrolls are out of the oven, brush them generously with the glaze. Place on a wire rack to cool. To make the butterscotch sauce, combine all ingredients in medium pan, stir over low heat until sugar is dissolved and butter melted. Serve scroll, with a generous helping of butterscotch sauce.